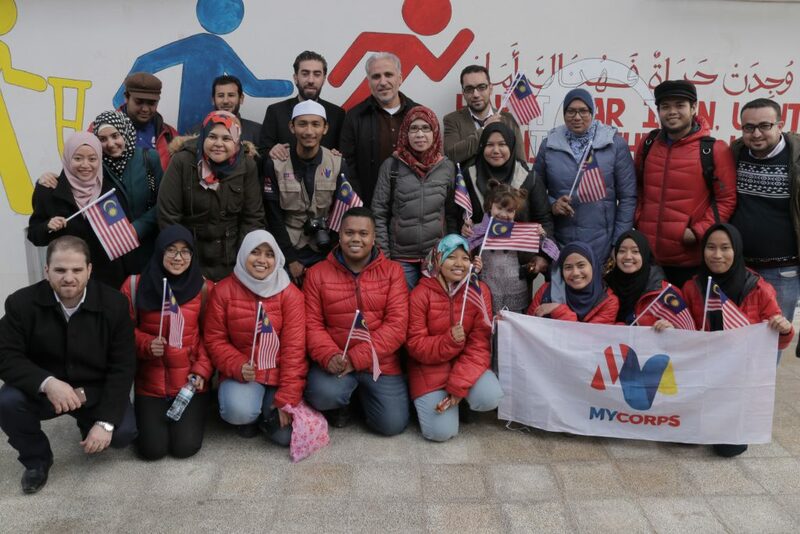 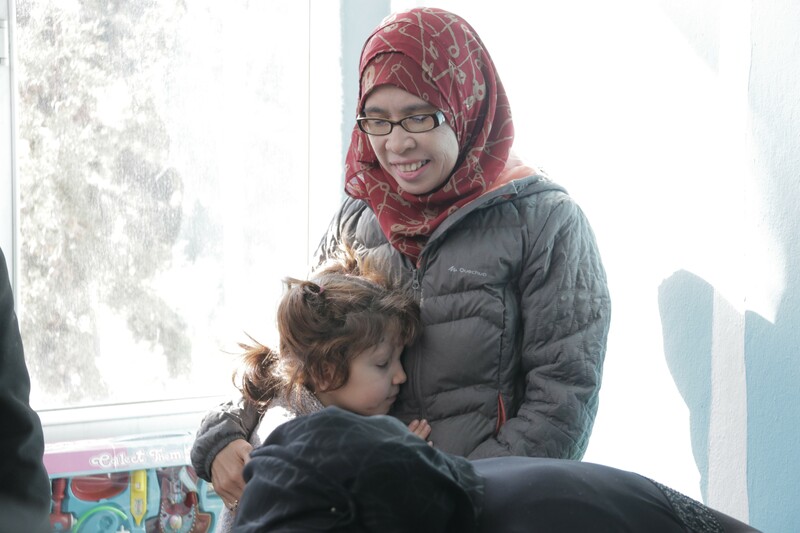 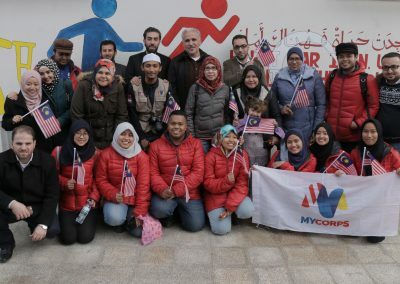 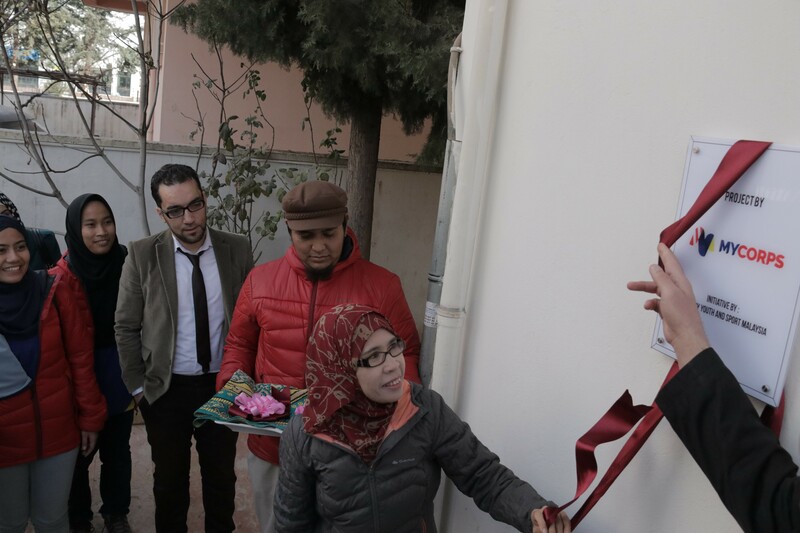 MYCorps upgraded a transit center which serve as a pit stop for Syrian war victim while waiting for medical attention in Turkey to become a functional rehabilitation center. 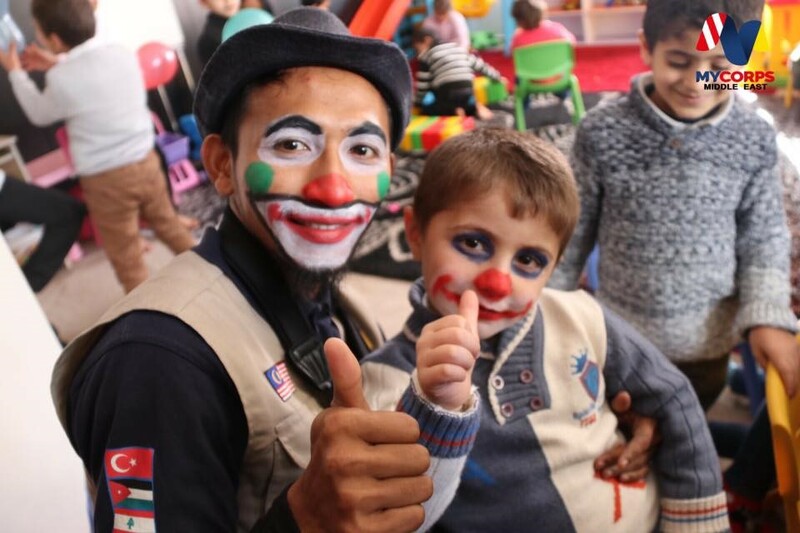 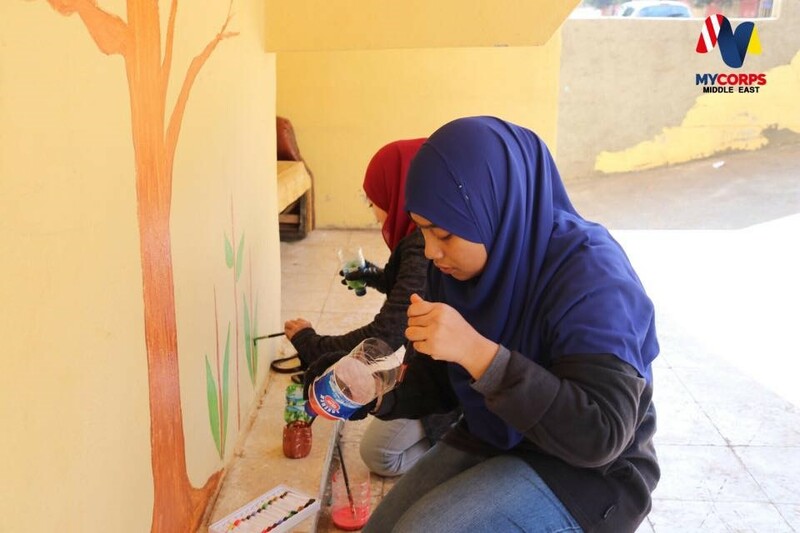 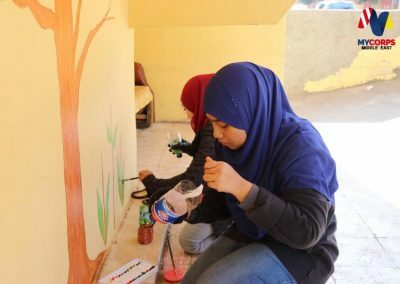 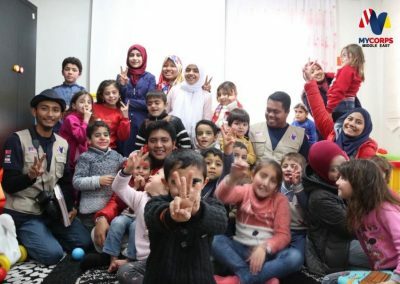 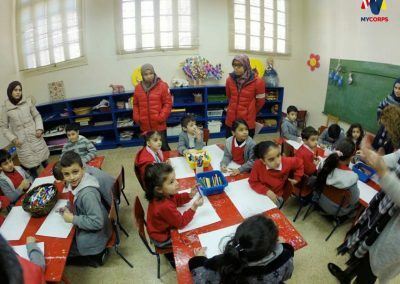 MYCorps volunteer conducted trauma healing programs with Syrian orphans by engaging them with different activities such as painting, origami and clowning. 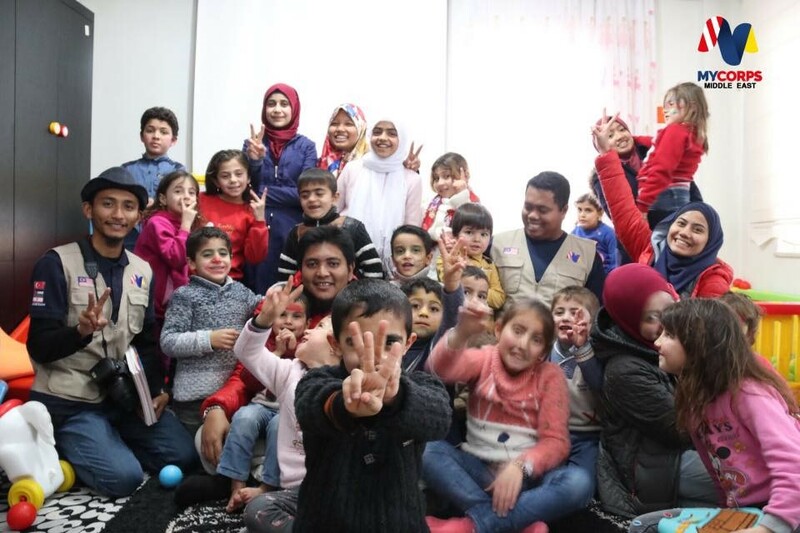 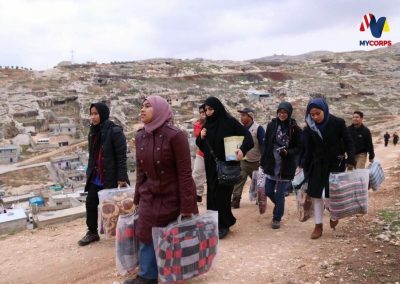 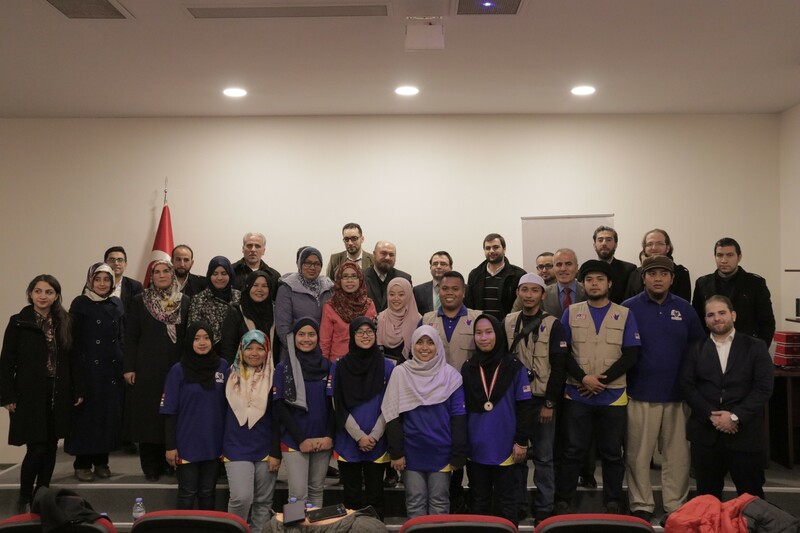 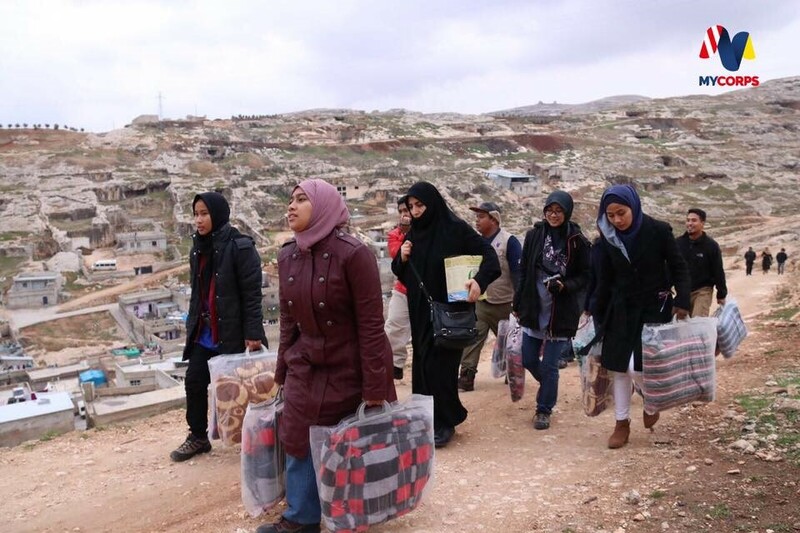 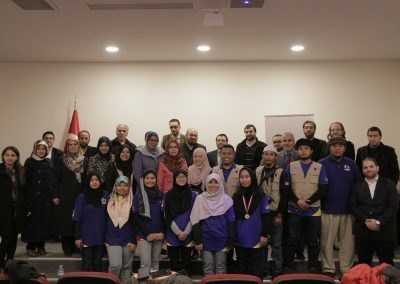 Winter kit distribution, food program and social engagement are among other programs that were conducted with orphans and Syrian refugees in Turkey.